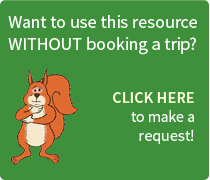 This is a pre- or post-visit history resource that links to students’ travel experience with Red Funnel ferries. It relates to the “ideas, political power, industry and empire: Britain, 1745-1901” part of the key stage 3 curriculum for students studying history. 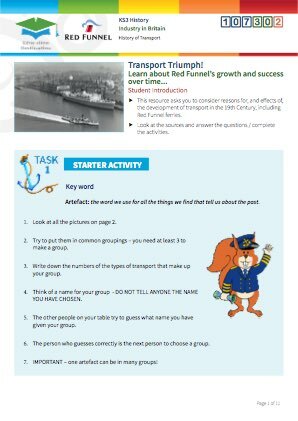 The resource enables students to explore the reasons for growth in the nineteenth century, and the effect this had on transport. 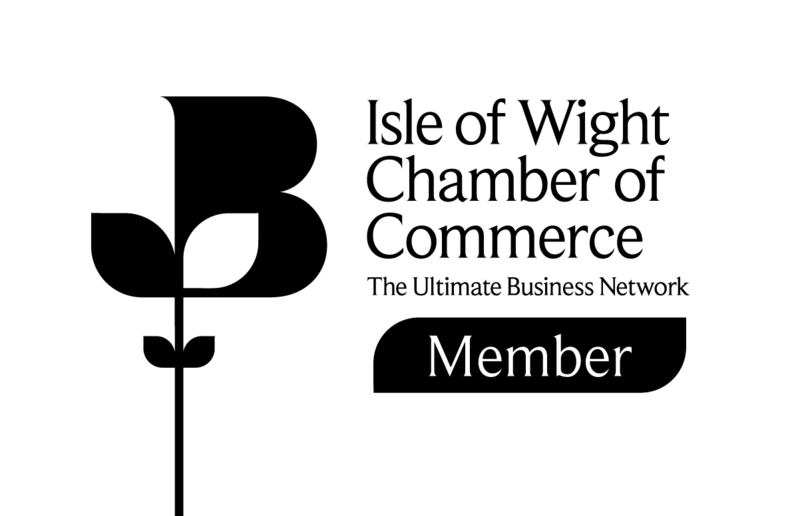 Tasks are designed to be completed pre-visit or as a follow-up to the trip to the Isle of Wight. It would be most effective if students have had experience of travelling on various forms of transport during their trip, i.e. coach, train, steam train at the Isle of Wight Steam Railway, etc. Starter: This exercise is designed to make the pupils look at the pictures in detail. 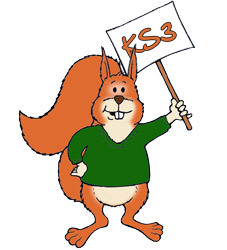 It encourages high level thinking skills – the pupils need to make connections of their own. They need to see the connections other pupils have made. It is good for speaking and listening opportunities. When you are with them and they have made a suggestion e.g. go on water – ask the others if there are any other pictures that could be included e.g. the canal barge. Which is the odd one out – space ship: not made by man, not on earth, in the future. The remaining tasks offer opportunities for data analysis and research. 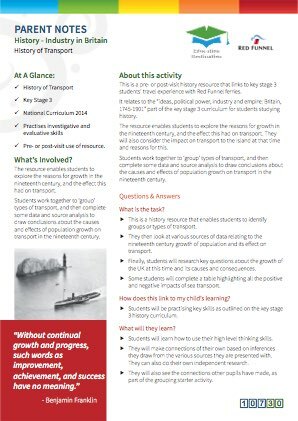 Students will describe and/or evaluate causes for the growth of transport in the nineteenth century. They will also consider the effects on different groups in society. They will demonstrate their understanding of sources of information, extracting information and explaining what is shown or can be inferred. They will use their own knowledge and also sources and research to draw conclusions.